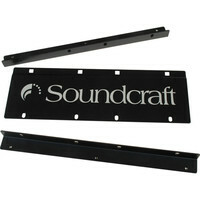 The EPM6 Rackmount Kit is a 19 inch rack mounting kit specifically designed for Soundcraft EPM6 audio mixing consoles. This entry was posted in Soundcraft and tagged Recording-and-Computers. Bookmark the permalink.